The article Briefing: China wins gold in first-ever Asian Games e-sports match was written by Emma Lee for TechNode. What happened: Team China won the first-ever gold medals in the first of six e-sports demonstration events taking place at the 18th Asian Games in Indonesia. The six-person team defeated Chinese Taipei 2-0 in the final of Arena of Valor, an international adaptation of the highly popular Chinese game “Honour of Kings”, which was developed by Chinese internet giant Tencent Games. Why it’s important: Video games have always been a controversial topic in China, where parents are pushing hard for their children to pursue academic achievement. It is largely considered as a waste of time and a meaningless pastime. The public attitudes are gradually changing in recent years with the popularity of competitive video gaming or esports. This is the first time for a video game to be included in a major multi-sport event. With this official endorsement, the whole game industry will benefit. The article Briefing: China wins gold in first-ever Asian Games e-sports match first appeared on TechNode. 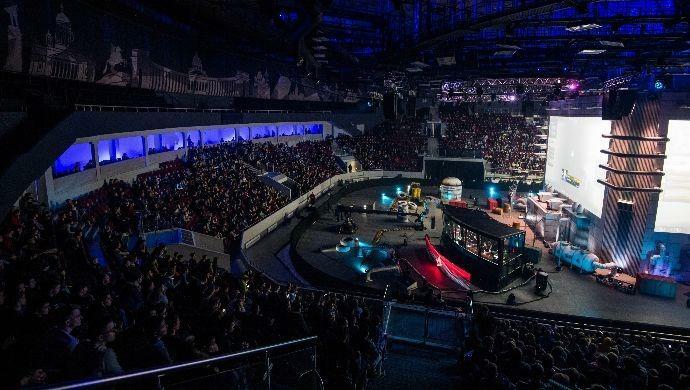 The post Briefing: China wins gold in first-ever Asian Games e-sports match appeared first on e27.